YS-25AUTO, the new and improved version of the popular YS-25DX, is an ultra compact strobe for digital imaging. it provides automatic light adjustment for perfect illumination every time. 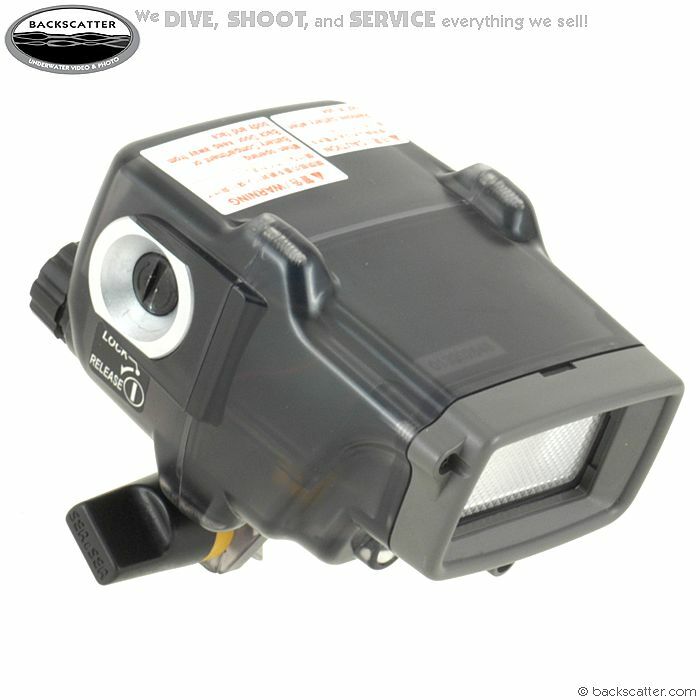 Expanding on the popular YS-25 DX, Sea & Sea has integrated automatic light adjustment to offer the first compact auto-strobe for digital underwater cameras. By adjusting the aperture of the digital camera and matching it on the YS-25 AUTO, the amount of light is automatically adjusted depending on the filming distance. The pre-flash controller prevents the strobe from accidentally firing as a result of red-eye reduction pre-flash. An optional fiber-optic cable is available to ensure strobe synchronization. The optional DX STAY and flexible DX ARM allows you to move the strobe to any position, giving you full control of how and where your subject is lit. Not only is the YS-25 AUTO great for underwater photography, but it can also be used topside to expand the limited capability of the digital camera's built-in flash.